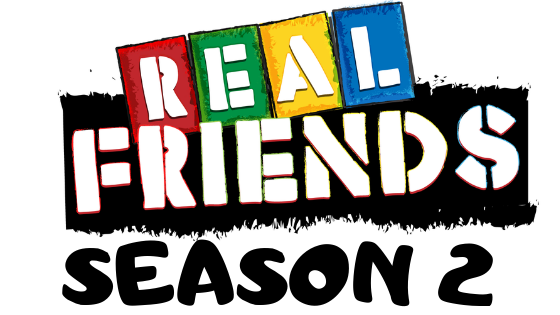 Real Friends Season 2 continues from where we left off in season 1. Watch as your "Real Friends" try to navigate their final year of high school. Will they all stick together and make it to graduation? Purchase by clicking below and find out!